Mrs. Joanne Poderis has been the accompanist for Choral Arts Society since 2002. 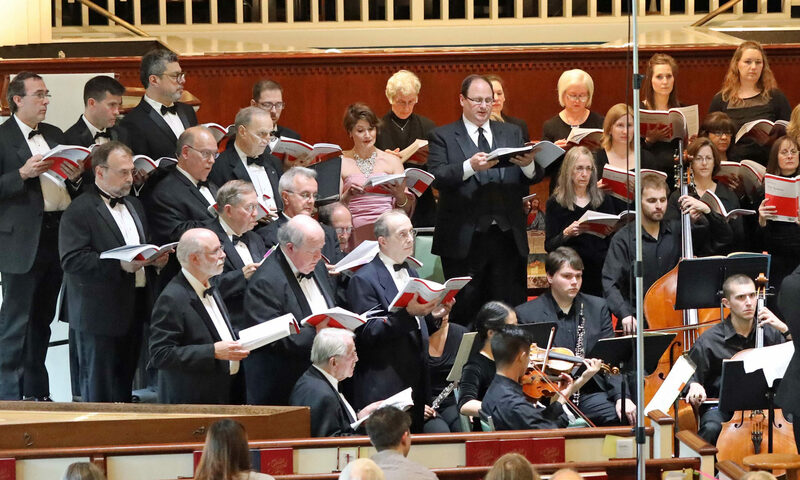 She also is one of the founding members of the Western Reserve Chorale, has served as its Executive Director since 1998 and as accompanist since its inception in 1992. 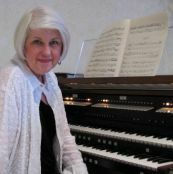 Joanne has been the Organist at the First Church of Christ Scientist in Chagrin Falls since 2001. She also is the accompanist for the music programs at University School, St. Ignatius High School, Cuyahoga Heights High School and St. Paschal Baylon School.